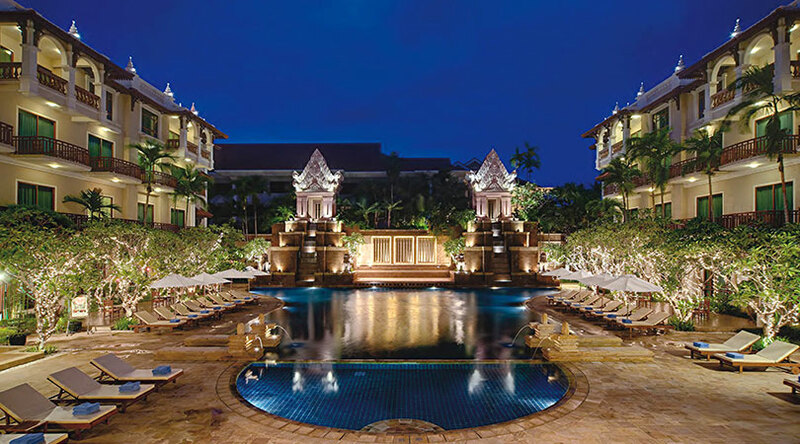 The Resort Poolside Area is large and features a significant swimming pool with the basal of replica of Preah Vihear Temple with the waterfalls. 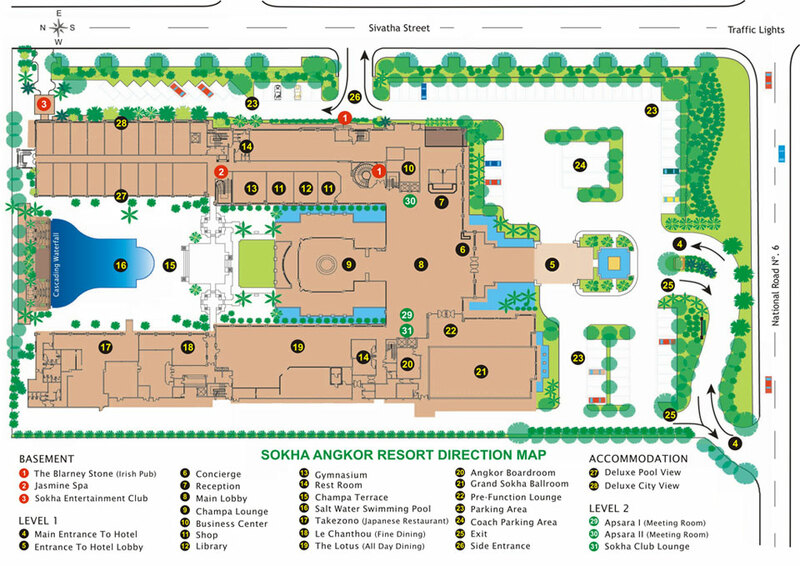 Surrounded by Champei trees and beautiful gardens in the middle of the resort along with Khmer traditional dance show and our well-known signature dishes, the venue is truly unique and joyful for an unforgettable and festive celebration. The area can cover up to 270 persons.